In partnership with the National Association of Town Watch, the Keizer Police Department will be co-sponsoring the 35th annual National Night Out event citywide on Tuesday, August 7, 2018, from 6 to 9 p.m. Over 38 million people in more than 16,000 communities throughout the country will join forces to promote police-community partnerships, crime, drug and violence prevention, safety and neighborhood unity. National Night Out is designed to: 1) heighten crime awareness; 2) generate support and participation in local anti-crime efforts; 3) strengthen neighborhood spirit and police-community relations; and 4) send a message to criminals letting them know neighborhoods are organized and fighting back. Residents in neighborhoods in Keizer and across the nation are asked to lock their doors, turn on lights and spend the evening outside with neighbors and police. Many neighborhoods will host a variety of special events such as block parties, cookouts, potlucks, dessert socials and youth activities. Neighborhood Watch block captains are highly encouraged to organize an event as an opportunity to contact their participants, meet new neighbors and update their rosters. 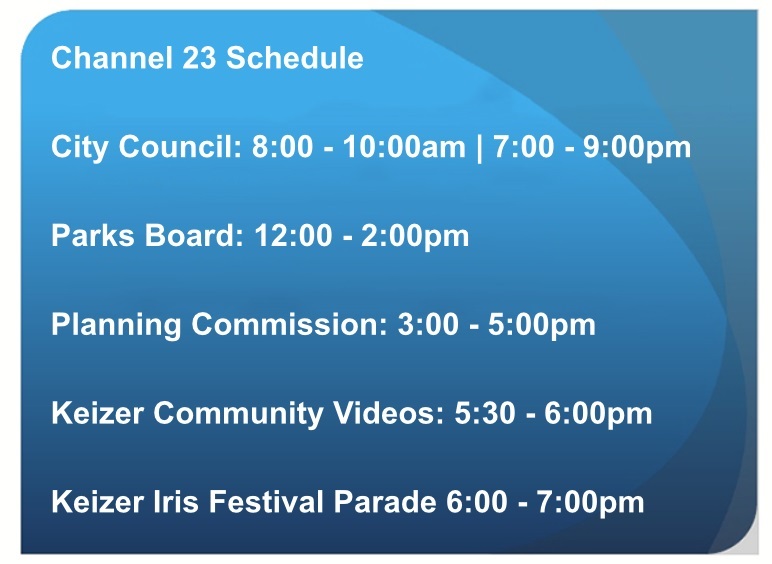 All other neighborhoods are also encouraged to participate. Registration needs to be submitted by 5 p.m. on Tuesday, July 31, 2018. 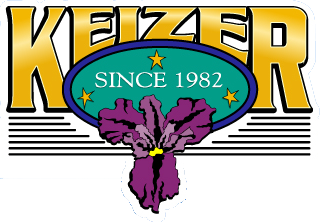 For more information, contact CSO Dorothy Diehl at 503-856-3472 or diehld@keizer.org. Please check the "I'm not a robot" box before submitting.